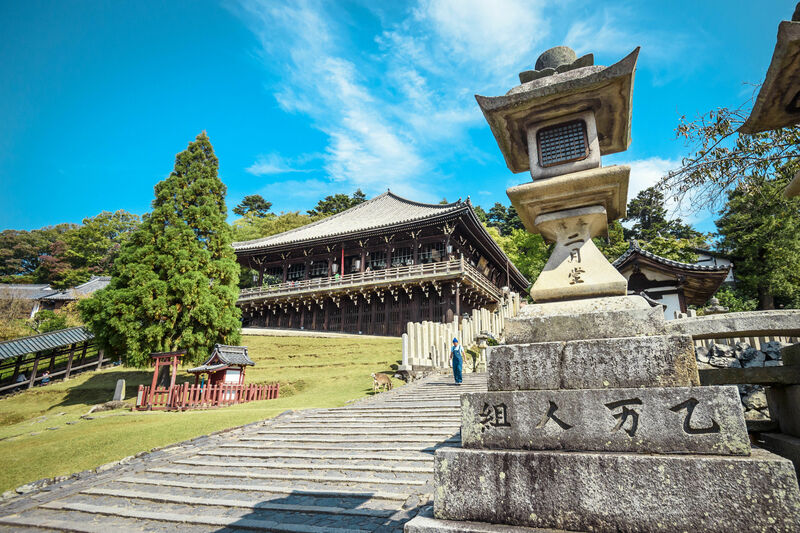 Nara makes an ideal destination for a day trip, as it is only half an hour to an hour away from Osaka or Kyoto. In fact, it could be one stop in your tour to or from Kansai. Upon arriving at Nara, rent a yukata or kimono and begin your leisurely stroll to Nara Park. 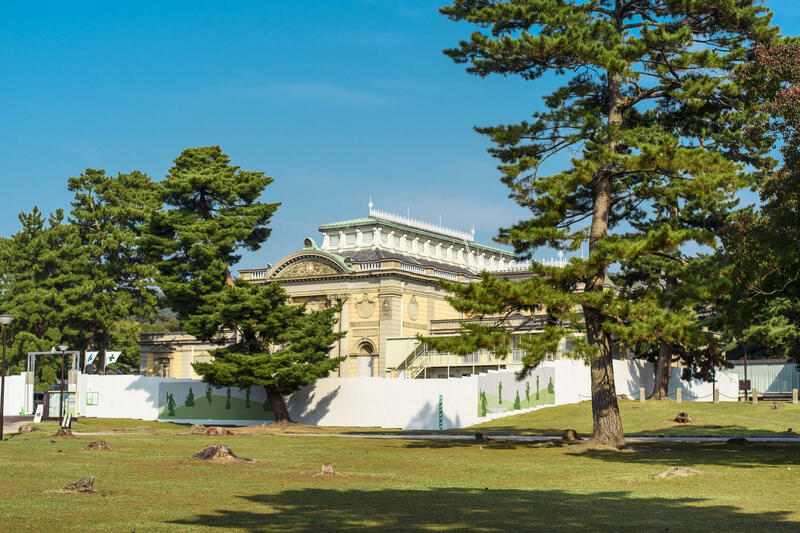 Don’t forget to visit Kofuku-ji Temple, Himuro Shrine and the Nara National Museum along the way. 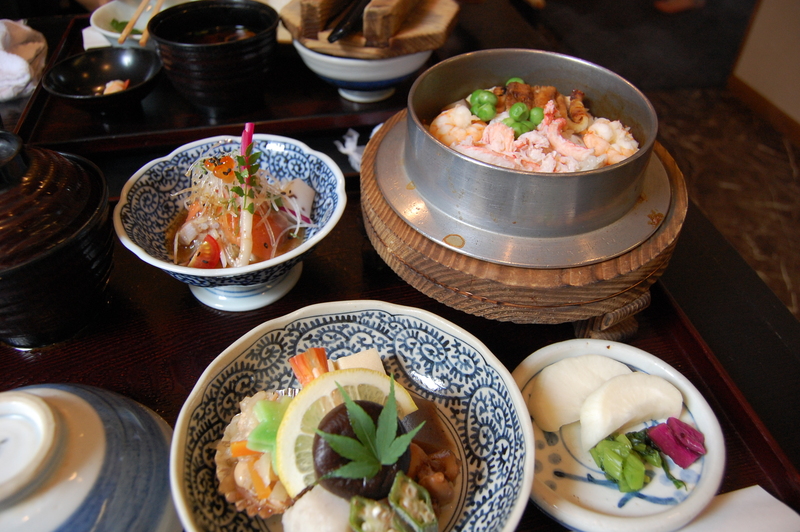 For lunch, dining at the famous 50-year-old Shizuka restaurant is highly recommended. Try Kamameshi, a traditional Japanese pot rice with a light taste. Visit Kasuga-taisha and Todaiji in the afternoon, then feed the numerous wild deer at Nara Park. If you still have time, you can opt to climb to the top of Wakakusa Hill to watch the sunset and enjoy the magnificent Nara nightscapes. On your way back, try the Japanese dishes at Higashimuki Shopping Street—the grilled eel over rice and Udon noodles are especially delicious! A festival in Nara and why you should include one in your itinerary!